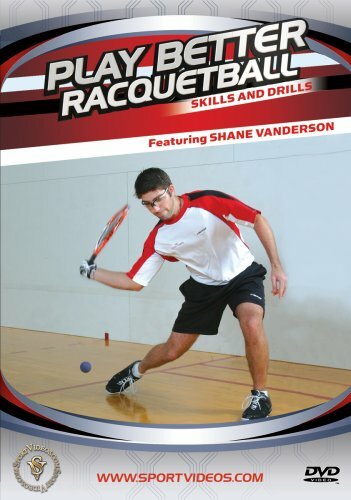 This DVD features expert instruction from top professional player Shane Vanderson. The program features numerous drills for better shot-making, plus several tips that will help you to develop a consistant and reliable game. Among the topics covered are: drills for beginners, serving drills, hitting drills and advanced drills. Whether you are a competitive tournament player or a serious recreational player, this DVD will help you to rapidly improve your game.